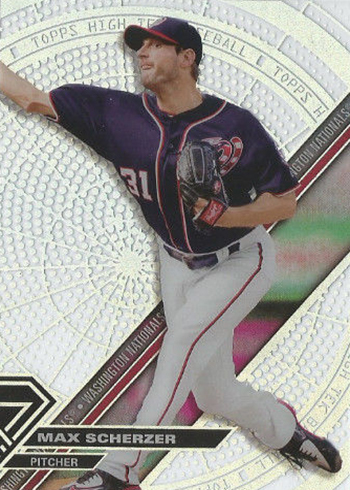 The 2017 Topps High Tek patterns variations are at the core of the release. 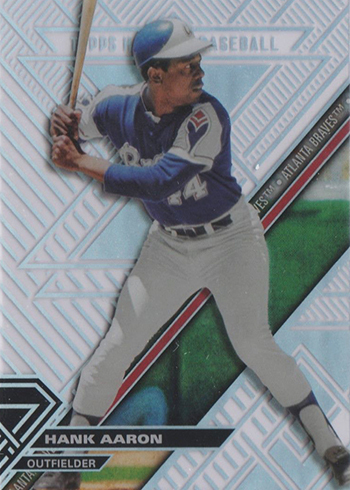 Yes, there are plenty of other layers to the all-acetate product, but its hallmark are the background variations targeting team and player collectors. 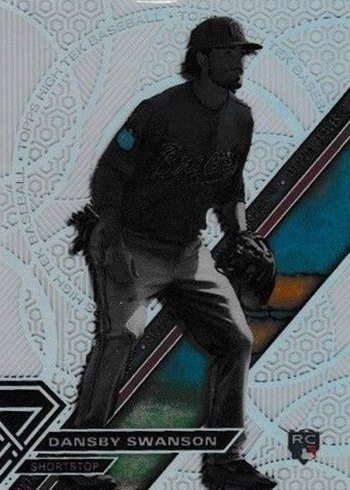 And ever since Tek returned in 2014, Topps hasn’t made it easy for collectors to figure out all the layers. 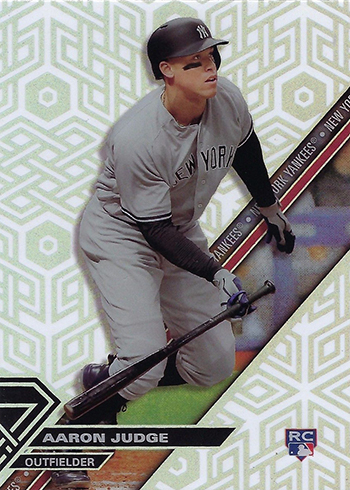 That hasn’t changed with the 2017 Topps High Tek Baseball and its pattern variations. So let’s start breaking down what it known and build from it. 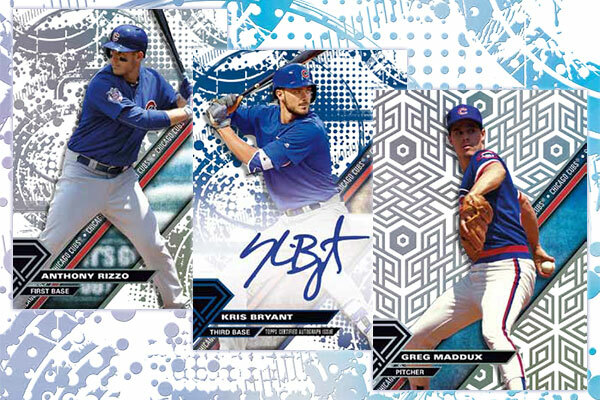 With 40 cards per box, collectors will get exposed to the patterns in bulk. With so many backgrounds to see, some of the more common variations are easy to spot. But some of these patterns are quite scarce. 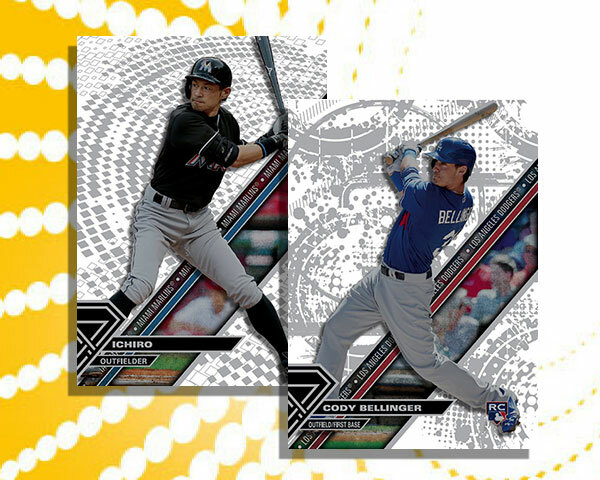 In case you’re wondering and want to look elsewhere for hints, the 2017 Topps High Tek Baseball patterns variations are different from the ones found in High Tek’s Bowman debut. 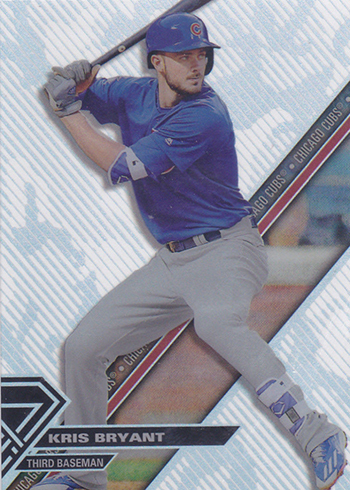 Since Tek’s 2014 return, the checklist has seen players split into two groups, each with their own patterns. 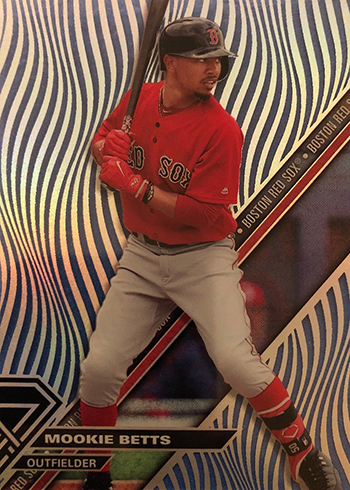 2017 Topps High Tek Baseball is no different. In a nutshell, that means that Pattern 1 actually has two designs. So does Pattern 2, Pattern 3 and so on. 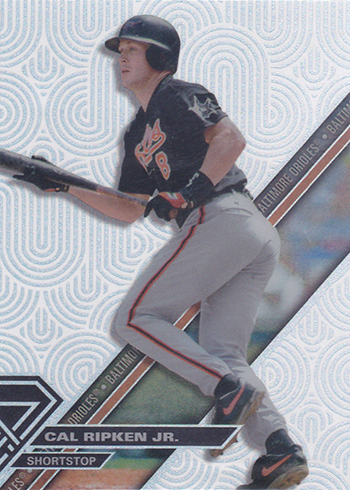 But when you break it down into individual players, each only appears on one of the two pattern designs. The easiest way to look at it is that each pattern is a tier and each tier has two designs. So base cards are Pattern 1A and Pattern 1B. Both are equally plentiful but the players don’t match up. 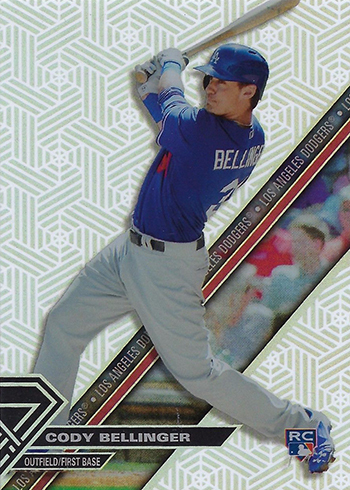 Cody Bellinger has all the ‘A’ designs while Aaron Judge has ‘B’ designs. It all makes sense in the gallery below. How do they split? Their position is the common denominator. 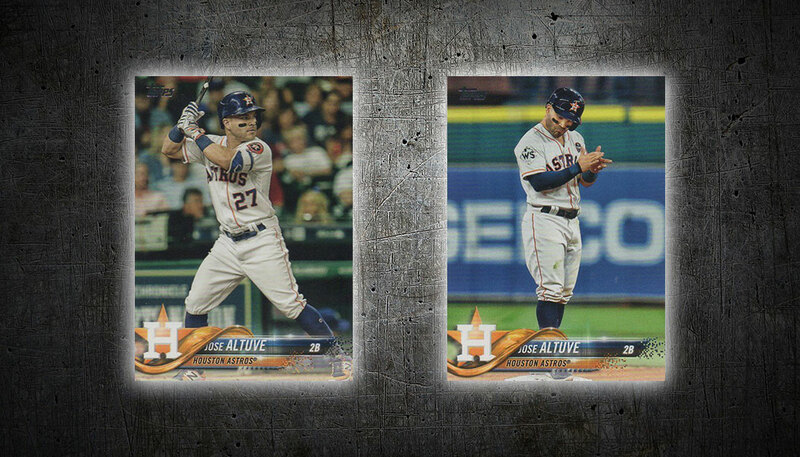 1B, 2B, 3B, SS and Designated Hitters have the ‘A’ patterns. 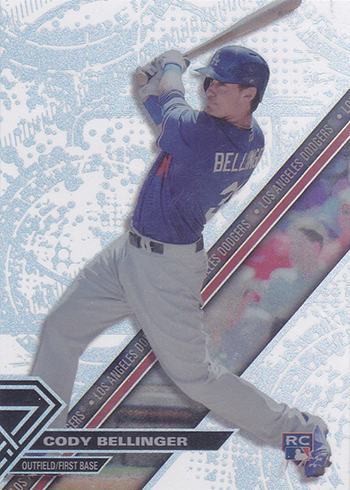 Pitchers, catchers and outfielders have the ‘B’ patterns. Here are the pattern variations that have been spotted thus far. In the interest of making things a little easier to identify, we’ve given the patterns names. Given the abstract nature of the patterns, some of the names may seem a little odd but they’re intended to reflect the look or things that repeat and are easy to spot. Some of the patterns don’t have images just yet, but we did compile data watching multiple breaks. Pattern names are descriptive so even without an image, it should make sense if you have a card in front of you. We’ll be adding lots more as soon as info becomes available. 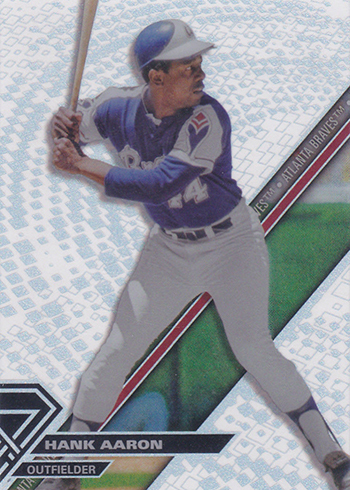 Consider this a work in progress you can come back to as you bust boxes and track down cards in the days and weeks ahead. Please note that from Pattern 6 on, the positions might change. No matter the case, consider the patterns below to be tough with each showing up at a rate of less than one per box. Approximate total per box: 1? In case you’re wondering which players have ‘A’ patterns and which have ‘B,’ here’s how they line up. The secret is that they’re sorted by position. Group A are all players at first, second, third base, shortstop and designated hitter. 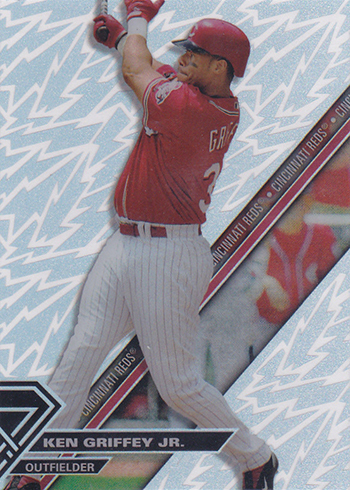 Group B players are pitchers catchers and outfielders. What about black cards vs. see-thru cards? 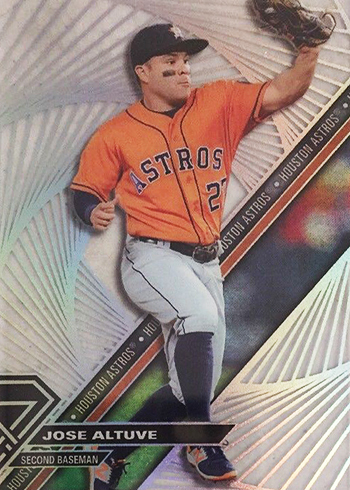 I noticed that you had the 2017 Topps High Tek Carlos Correa TwiliTek numbered to 50 on the price guide, but it is in fact only numbered to 25. I could send you the picture if you would like. @Adam — Thanks for pointing it out. I’ll let the database team know. I pulled a blackout chainlink hexagon (pattern 2) Masahiro Tanaka. Is that the “normal” blackout or does Pattern 2 have a blackout? 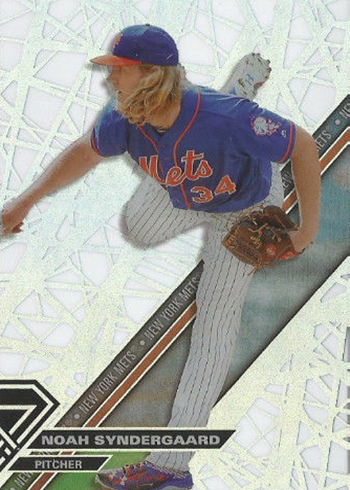 @Jeffrey – Both Pattern 1 and Pattern 2 cards have Blackout versions.